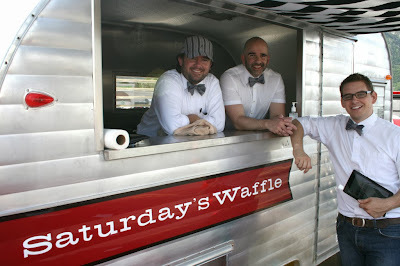 My friend Victoria recently told me about a waffle truck called Saturdays Waffles! That's right, a Waffle Truck! They are only open on Saturday mornings and a line forms rather quickly. I think I'm going to need to send Conor & Liam on a waffle run tomorrow morning while I sleep in! Sounds like the perfect morning to me. With waffle combinations like bananas foster and maple/bacon, I cannot wait to give them a try. If you are local to Salt Lake City, you should check them out too! I'm finally jumping on the Essie nail polish train! I used to be a huge fan of OPI, but lately Essie is everywhere and always staring me down at Target! Yesterday I purchased a bottle of Wicked, which looks like it will be the perfect color for October/Halloween! Actually getting the opportunity to paint my nails is the hard part! It never seems like I have enough time to paint them and let them dry before I'm wrestling little L again! We had our 1st neighborhood book club meeting last Friday and it was so much fun! It was wonderful to have an evening of just girls and be able to hold a conversation without being interrupted while you go chase your child down the street. Everyone in the group is a mom, so we all relate in or way or another. I treasure all my mom friends; they help keep me sane and are always understanding. I am already looking forward to our next meeting! 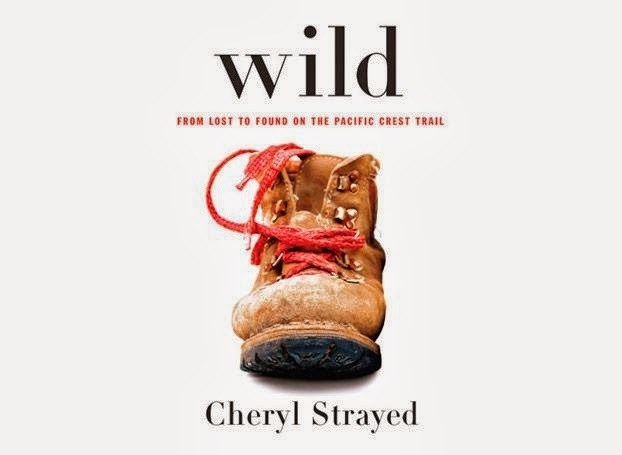 This month we are reading Wild by Cheryl Strayed. I started the book a couple days ago and am really enjoying it! While book club will keep me busy with books for the most part, I am always looking for book recommendations! I get to pick the next book, so please leave some recommendations! 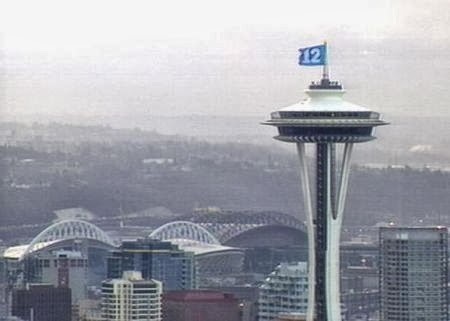 It is a great time to be a Seattle sports fan!!! And trust me, most of the time it can be pretty hard... But this year, both the Huskies & the Seahawks have started their seasons 4-0! Let's hope they can keep it up this weekend and remain undefeated! Even though we don't currently live in there, my heart is still in the PNW. I miss you Seattle! Waffle truck??!?!?! Yes please! That sounds like the best idea ever. Happy Friday! I know, I haven't been able to get waffles out of my head since I heard about it! Now I just have to keep myself from purchasing every color! Love Essie! My fave fall color is Bahama Mama. It sounds like a summer color but I promise it's not!! Happy Friday!! I'm an Essie fanatic - Wicked sounds like a perfect Fall color...will go in my shopping cart at Target today! I'm definitely a fan of OPI, but since Target doesn't seem to be carrying it anymore, and I'm there all the time I usually buy Essie instead. I love the Essie colors, but the brush just isn't as good imo. Happy weekend! Agreed, the brush isn't nearly as good. Essie really has the best colors! The Essie section is always my first stop at Target to see if there are any new colors out. Mod Square and Mint Candy Apple are my favs! Ooh I will have to check those shades out! waffle truck?! i am obsessed with food trucks and here in chicago they just aren't as prevalent! so jealous! the wicked color is a great fall color... you will love, but it needs a few coats to get the right color. enjoy! Thanks for the tip about multiple coats! :-) Also, you get to live in Chicago, so that is way cooler than having food trucks! 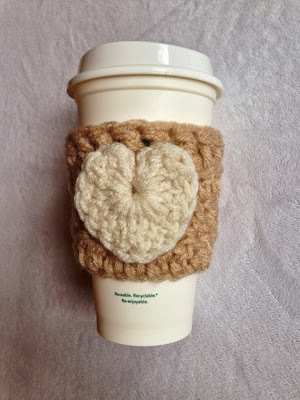 Just visiting from the 5 on Friday linkup! Oh my goodness I love those coffee cozies! I got on the Essie train this week, too! I sat there in CVS and made a wishlist! Love the nail polish! Haven't tried Essie, but I've heard great things about them. I wish I had time to join to book club, but with my husband's work schedule and us having one car right now, it's just not possible unless I find one online. My sister recommended the book Wild too! I'm anxious to see what your book club thinks of it. Another book she recommended was Where'd you go Bernadette? Haven't read it but it's on my list! Have a great weekend! I will have to add that one to my reading list! I LOVE Wild so far! Yes, I went to college in Seattle and then moved back there in 2012 for a year. We are currently in Utah for my husbands job but hope to be back in the PNE soon! I miss it!! !